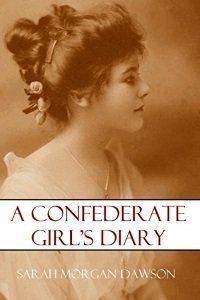 In more ways than one, Sarah Morgan’s Confederate diary will surprise and enthrall you. Many on both sides of today’s Mason-Dixon Line assume all Northerners were staunch Unionists with unwavering faith in the rightness of the war. Many assume all Southerners were staunch secessionists who would never accept reunion with the north. It was, as with all things in life, a wide spectrum. Sarah Morgan typifies that. We should not mistake her words above. 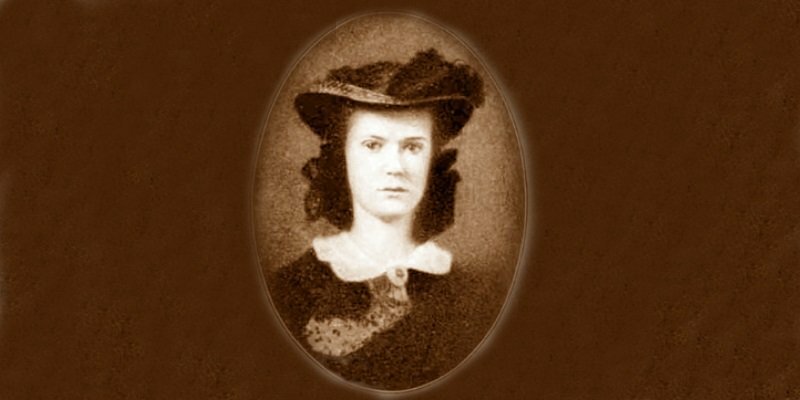 She believed in the rightness of the Confederate struggle. She had two brothers in the butternut uniform. She was, however, a pragmatist about the prospects of the outcome. Sarah surprised herself with her sympathetic feelings towards men whom she met in the Union blue uniform. Perhaps the fact that a much-respected brother-in-law, Richard Coulter Drum (1825–1909), was a Union colonel, married to the eldest Morgan sibling, Lavinia Marie (1832–1912) played a role in her willingness to be open-minded to Yankees. Nevertheless, she also found General Williams to be a perfect gentleman. Thomas R. Williams (1815–August 5, 1862) was a career U.S. Army officer and commander of the occupation force in Baton Rouge, Sarah’s city. He was killed the following August in the Battle of Baton Rouge, which saddened her. 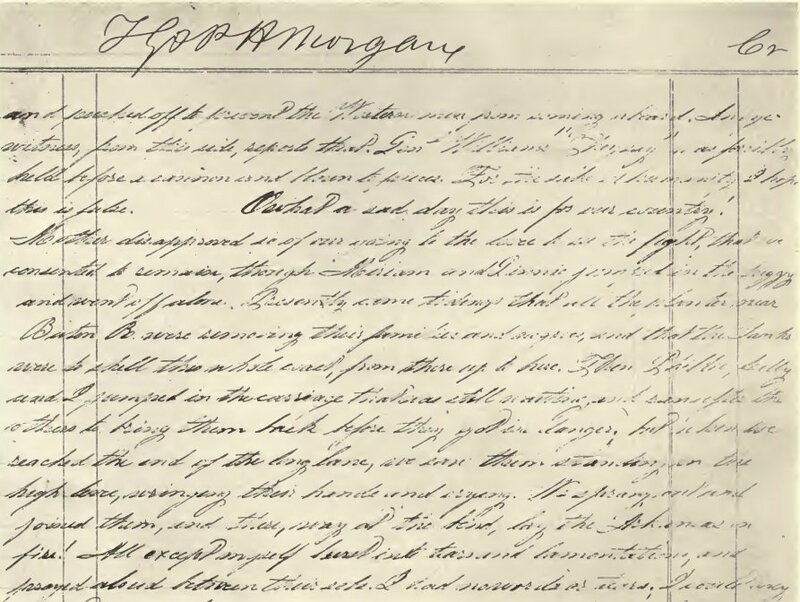 Facsimile of Sarah Morgan’s diary. The first time Baton Rouge was shelled from Union gunboats, the women were terrified. During a later bombardment, they raced to the levee to watch the excitement as spectators. War is a curious thing and this Confederate diary provides much evidence.